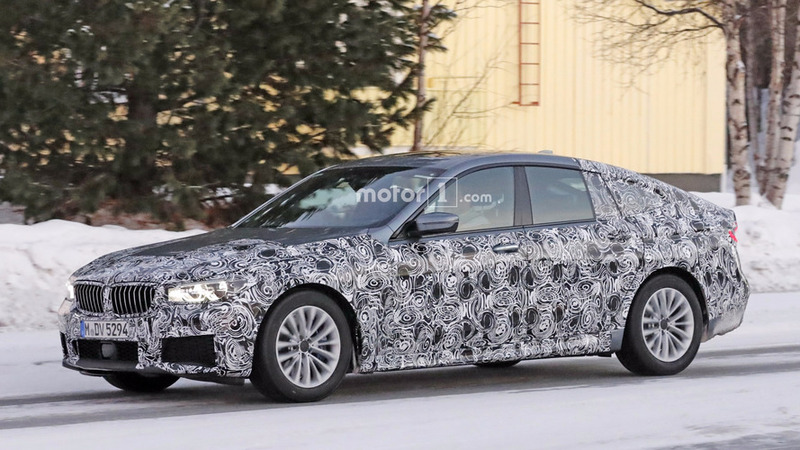 Not only will it live to see a second generation, but the quirky and slow-selling 5 Series GT will actually be promoted to the 6 Series family if we were to rely on the rumor mill. 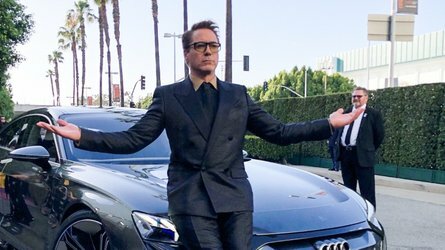 That would mean BMW is making its midsize posh hatchback more luxurious in order to be worthy of its new status in the company’s portfolio. 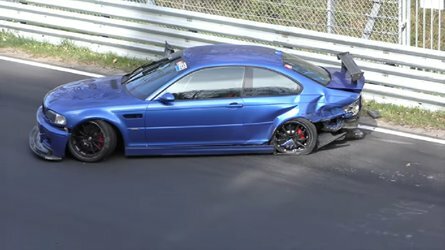 Seen here is a near-production prototype featuring the optional M Sport Package and reconfirming the awkward rear end of the outgoing model will make way for a considerably more appealing derriere. 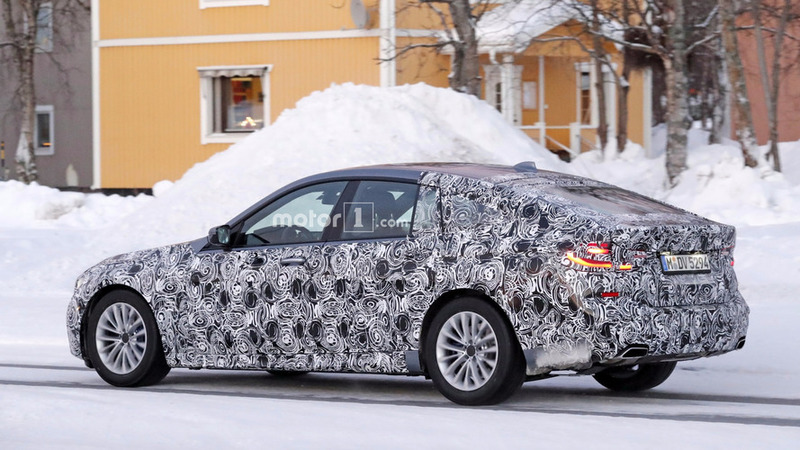 Even though the test vehicle was covered in swirly camo, it’s easy to see the front half of the car will have a lot in common with the newly introduced 5 Series Sedan. The beefy air vents in the front bumper part of the M Sport Package are easily noticeable, as are the blue brake calipers also serving as a clue the prototype was not an ordinary version. 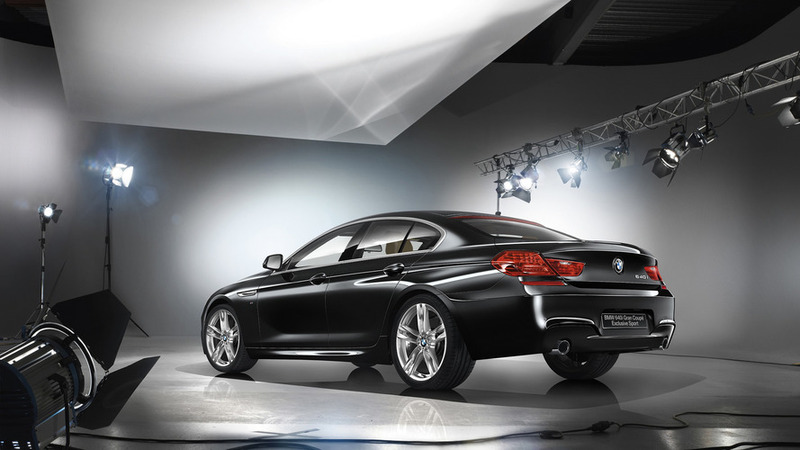 The name change and a push more upmarket will come together with new underpinnings as the first-ever 6 Series GT will make the switch to the CLAR platform shared with the aforementioned 5 Series (G30). 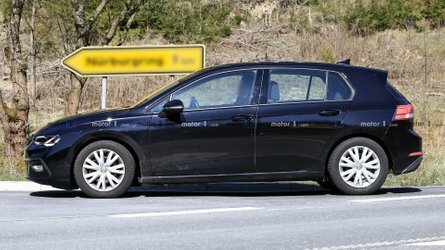 That’s going to bring a healthy weight loss taking into account the regular sedan has shaved off as much as 137 pounds (62 kilograms) in European specification, despite being slightly larger than its predecessor. According to a recent report, BMW is going to sell the 6 Series GT in 620d and 630d flavors, topped by a strong M650d xDrive with a quad-turbo, inline-six 3.0-liter sourced from the 750d where it has 394 hp (294 kW) and 560 lb-ft (760 Nm). 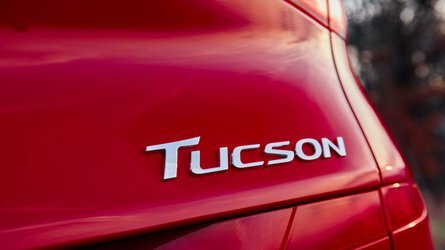 On the gasoline side, buyers will get to pick from 630i, 640i, and an M650i xDrive variant with the same biturbo 4.4-liter V8 as the M550i xDrive where it churns 462 hp (340 kW) and 479 lb-ft (650 Nm). Further down the line, it is believed the 6 Series GT will spawn no less than three plug-in hybrid versions: 630e, 640e, and 650e part of the iPerformance family. Other goodies on the menu include two types of air suspensions, with one of them being referred to as “Executive Drive,” probably because of its silky smooth ride. 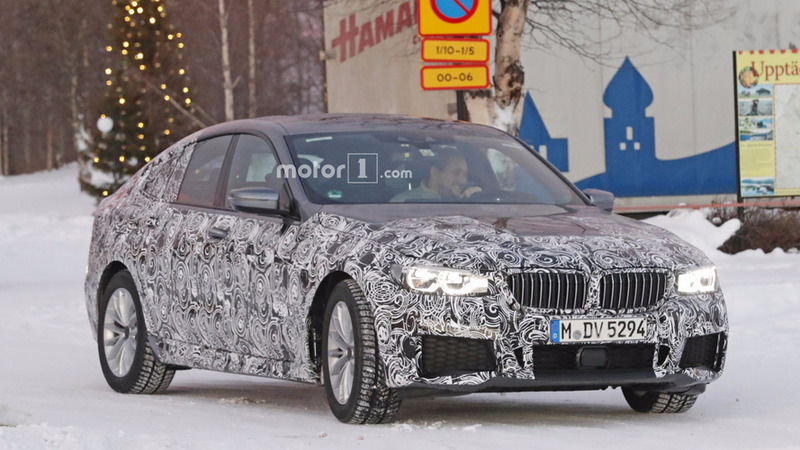 Remote parking and four-wheel steering will also be available at an additional cost, along with other equipment mirroring the 5 Series Sedan’s options list. 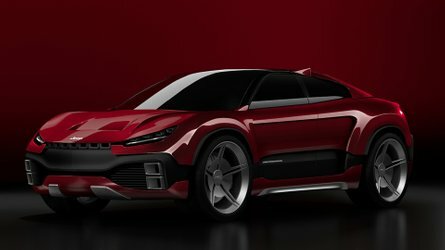 It’s unclear at this point when the car will be revealed, but it might debut in September 2017 at the Frankfurt Motor Show before going on sale late the same year or early 2018. 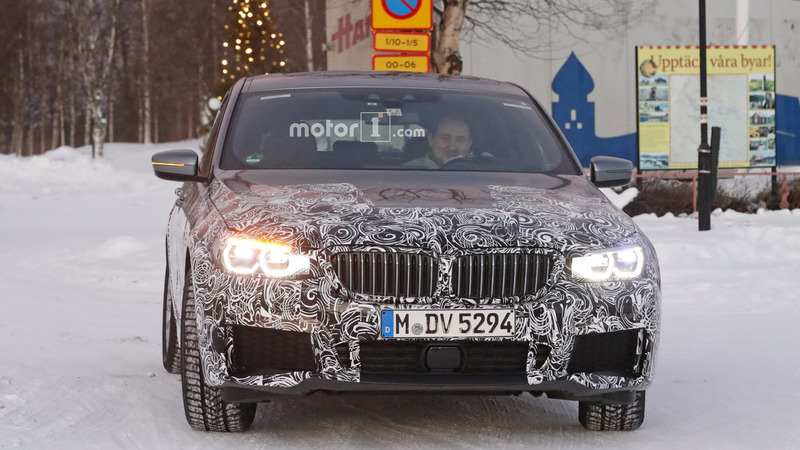 When it will arrive, it’s going to be the most practical car ever to bear the “6 Series” moniker thanks to a huge and easy-to-access trunk and an abundance of rear legroom.